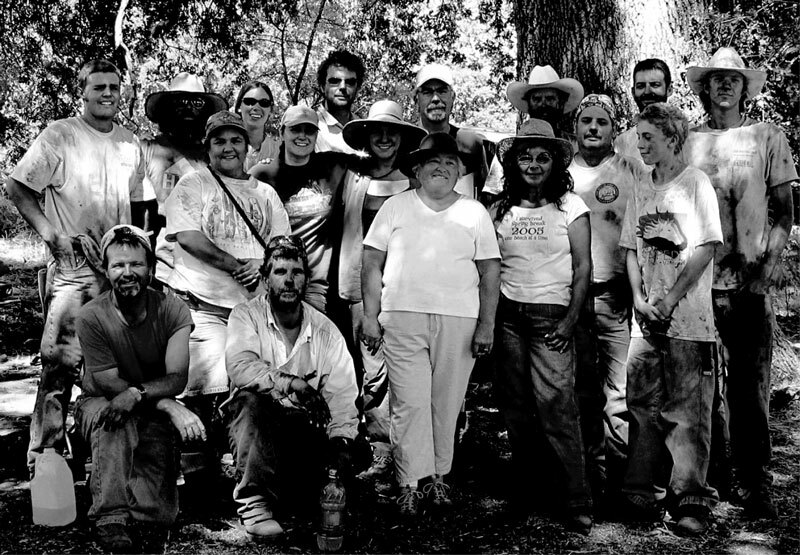 We have just completed two outreach efforts as part of our Ruby Pipeline project—a 32-minute film about Native American participation in archaeological projects, entitled Breaking New Ground: Native Americans in Archaeology; and a full-color, 35-page booklet about the short-lived Nevada town of Vya, entitled Creating Vya: The Dream of Dry Farming in Long Valley, Nevada. To date, the film has been sent to more than 250 native tribes and as many agency archaeologists. The booklet is available through the Bureau of Land Management Surprise Valley Field Office, Black Rock Field Office, and the Black Rock Visitor Station in Gerlach, Nevada. A Film by Phil Gross. Produced by Kelly McGuire. Northern Nevada is a landscape of extremes, from parched playas baking in the summer sun to snow-mantled peaks wrapped in winter’s deep freeze. Through this landscape a new gas pipeline would be built, but before construction could begin, archaeological studies would have to be completed along the entire route. 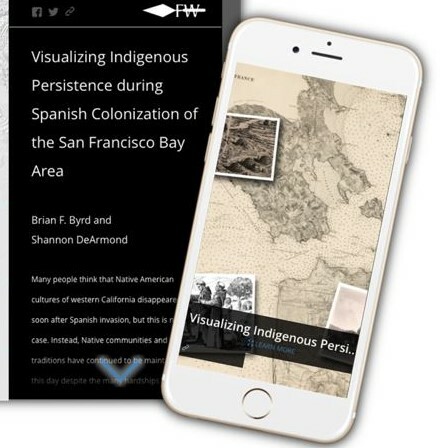 Far Western Anthropological Research Group hired members of the region’s Paiute and Shoshone tribal communities and trained them as archaeologists to assist in the mapping, recording, and excavating of archaeological sites located on their ancestral lands. For many, working as archaeologists was a life-changing event. 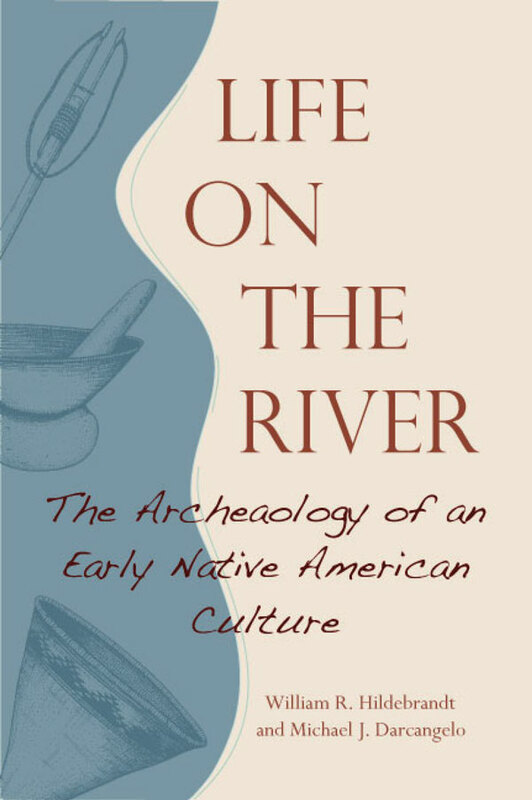 Their understanding of their history grew; their attitudes toward archaeology changed; and they experienced moments of profound spirituality. This is their story. Taking down a prehistoric mammoth had to require some special talent and tools. Recent finds from the Great Salt Lake Desert are providing new evidence about projectile points in the Great Basin used for hunting more than 12,000 years ago. Anthropologist Daron Duke presents “New Evidence for Mammoth Hunting in the Great Basin from the Great Salt Lake Desert, Utah” from 1 to 3 p.m. Saturday, Nov. 22 at the Nevada State Museum, Las Vegas. The Nevada State Museum, Las Vegas actively engages people in understanding and celebrating Nevada’s natural and cultural heritage. The museum is one of seven managed by the Nevada Division of Museums and History, an agency of the Nevada Department of Tourism and Cultural Affairs. It is open Thursday through Monday, 10 a.m. to 6 p.m. on the grounds of the Springs Preserve. Visit the museum at 309 S. Valley View Blvd. or on Facebook. Adult admission is $9.95 and includes entrance to the Las Vegas Springs Preserve. For more information, contact sirvin@nevadaculture.org or (702) 486-5205.